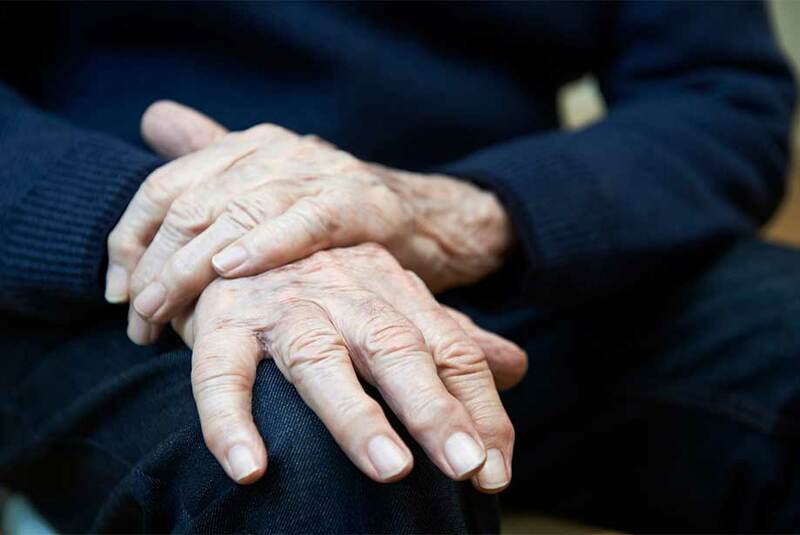 Parkinson’s disease (PD) is a degenerative disorder that mainly affects the motor system. Symptoms include shaking, slow movement, and difficulty walking. Diagnosis usually occurs in people over 60 but early onset PD can occur in patients with a shortened life expectancy. In advanced stages, depression and dementia are also associated with the disease. The cause of Parkinson’s is believed to be both genetic and environmental and there is no known cure. PD involves the death of vital neurons in the brain. Some of these neurons produce dopamine which is essential for movement and coordination. As PD progresses, the amount of dopamine decreases. Initial treatment is typically with L-DOPA, to increase dopamine levels, and diet and exercise may also improve symptoms. We previously reported on the modulation of NAD+ levels leading to neuroprotective effects in a model of Parkinson’s disease. A recent study has suggested PD could be an autoimmune disorder. This occurs when the immune system attacks its own tissue. In PD patients, neurons can become filled with lewy bodies, which are composed of misfolded alpha-synuclein proteins associated with ubiquitin, and alpha B cystallin or tau. In this study, two fragments of alpha-synuclein were added to blood samples from people diagnosed with Parkinson’s disease. The two fragments of the alpha-synuclein stimulated a strong T cell immune response. This suggests that the T cells have been primed to recognize the alpha-synuclein from previous exposure. Further studies are needed to determine if the immune response to alpha-synuclein causes PD or if it contributes to the symptoms of PD. The molecular pathways that lead to an immune response need to be identified. This study may be used to identify people at risk or early onset of the disease. Additionally, new drugs that prevent neural death that resemble other autoimmune disease treatments may be developed. Enzo Life Sciences provides a wide variety of products for your Neuroscience and Immunology research needs. Our PROTEOSTAT® Protein aggregation assay provides a simple, homogeneous assay format for monitoring peptide and protein aggregation in solution. The Enzo PROTEOSTAT® detection reagent can detect aggregates from a broader range of proteins, yields a much brighter signal, provides at least 2 orders of magnitude linear dynamic range and offers superior performance across a broad range of pH values (4~10) and buffer compositions. Sensitivity for this assay is in the sub-micromolar range and as little as 1-5% protein aggregate is detectable in a concentrated protein solution.